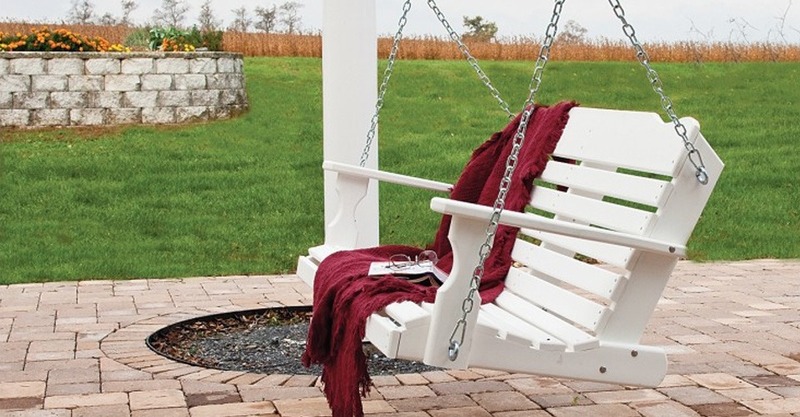 Our outdoor furniture will help transform any backyard or patio into a whimsical outdoor oasis. 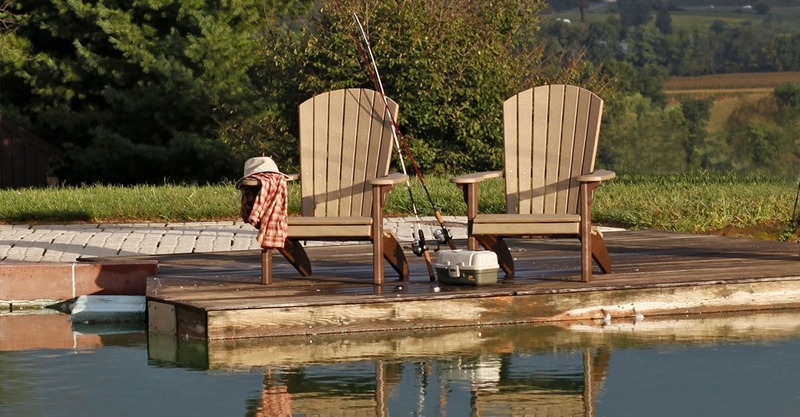 Our custom made wood chairs, tables and benches are built in a classic style and made to last. 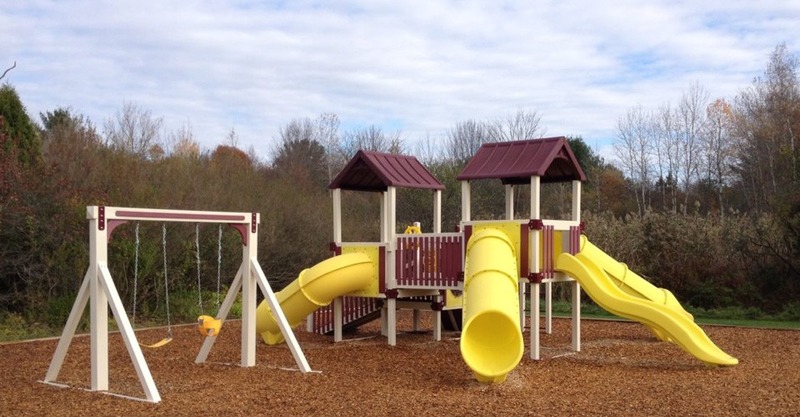 We apply the same techniques to modern items including our wooden bench sliders, wood bench swings, swing sets, play sets, lawn swings and more. 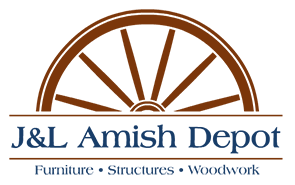 We build all our products for you and your family to experience years of memories with our handmade Amish furniture. 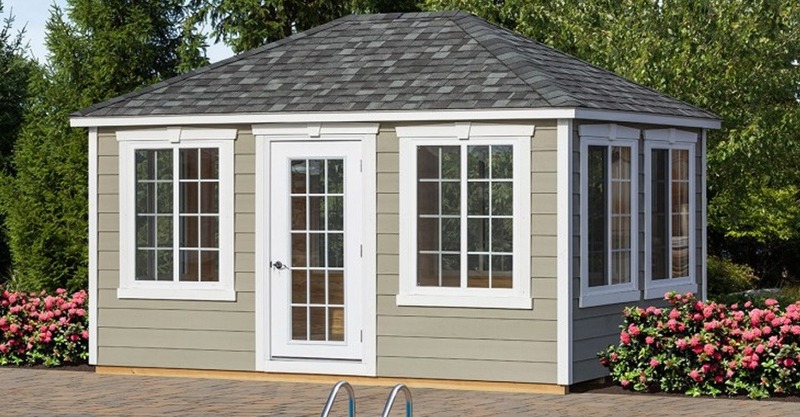 Give us a call or stop into our store to learn more. 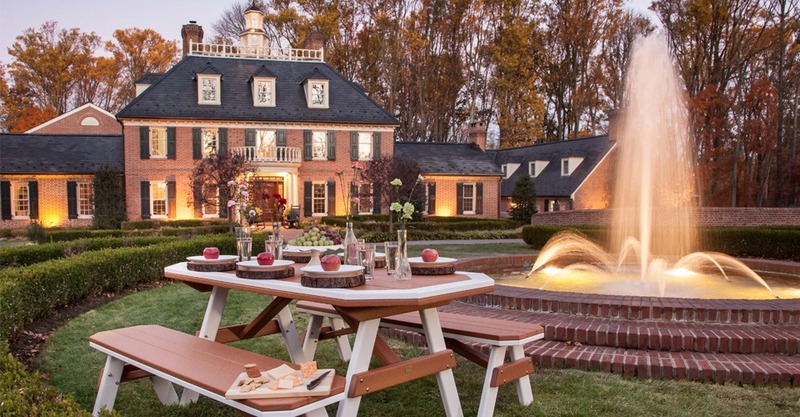 Our outdoor furniture is handcrafted from the highest quality materials using traditional techniques. 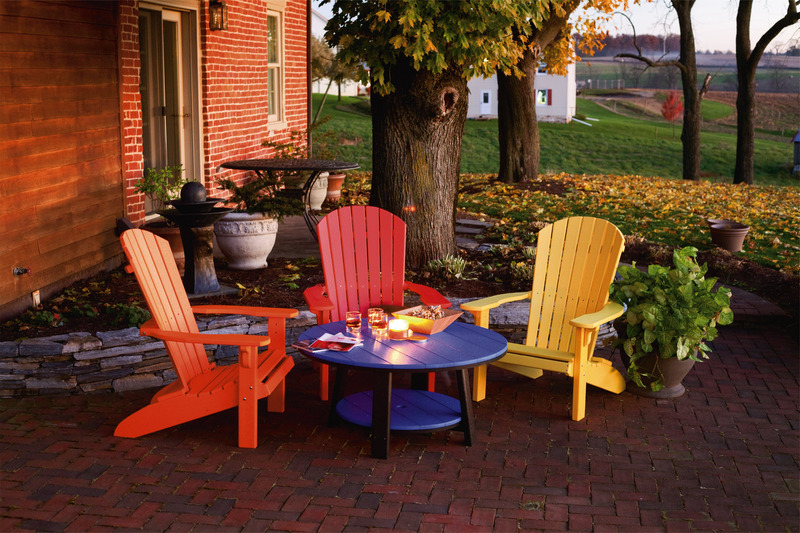 We offer outdoor furniture in traditional wood in a variety of stains and paint colors as well as poly vinyl composite wood in 16 standard colors that you can mix and match. 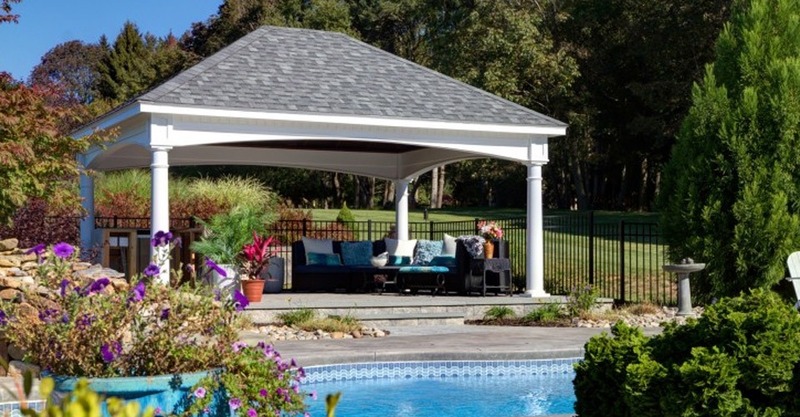 Our poly outdoor furniture resists cracking, fading and sun damage and can be displayed year round without concern for damage from the elements. 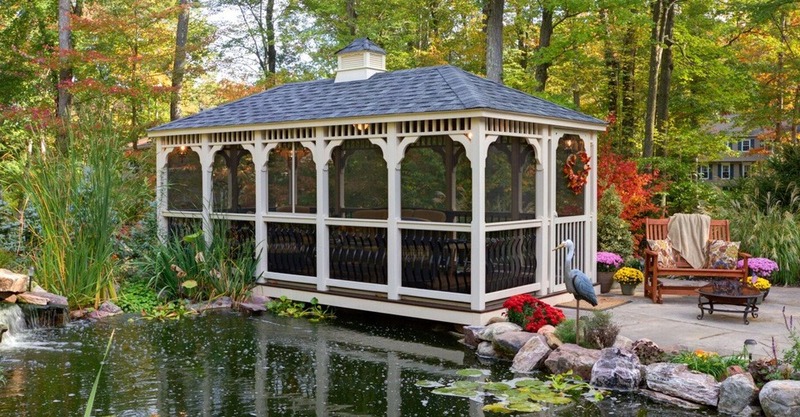 Let our experts help you to create the perfect addition to you backyard or patio.